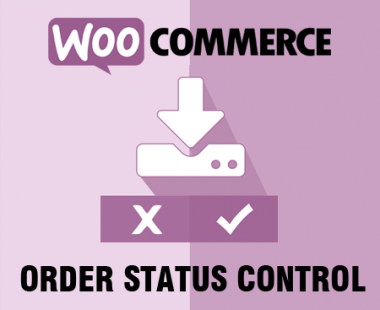 If you would like to use Woocommerce but do not wish for customers to login and make payment online then this plugin may be what you are looking for. 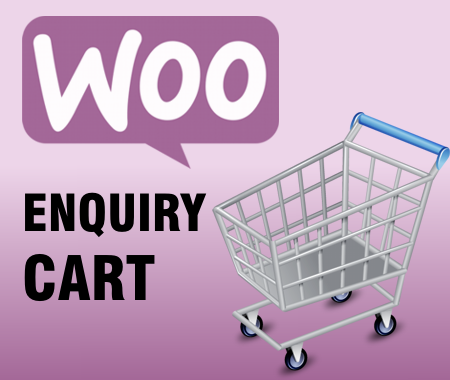 It allows Woocommerce to function as an enquiry based cart. Visitors to your site can add products to the shopping cart and when submitting the cart they will be presented with a simple form asking for their name, email address, telephone and mobile phone instead of the usual billing information, no payment methods are shown on the checkout page. After the visitor submits the cart an email will be sent both to the visitor as well as the site owner with the details of the enquiry. The enquiry is captured in the admin panel as a regular order but marked with “Manual Quotation” as the payment method and the customer information is shown in a meta box as part of the order information. Once you have received payment you can update the order details accordingly. Customers need not login to submit their shopping cart. The emails sent to the site owner and customer after cart submission have been modified to remove billing and payment information. Enquiries are still captured as regular orders in the admin panel to take advantage of Woocommerce reporting and order information. Customer information entered when submitting the cart is shown on the order details page in the admin panel. Download and install the plugin (ie. 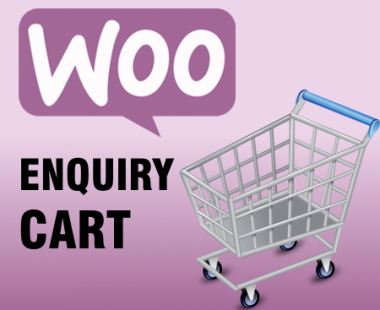 the download indicated as “Woocommerce Enquiry Cart Plugin” in the email you’ll receive) via the WordPress admin panel. Unzip and copy the Woocommerce templates (ie. the download indicated as “Woocommerce Templates” in the email you’ll receive, when unzipped this is a folder called “woocommerce”) to the root of your theme folder using an FTP program. These files effectively override the default Woocommerce templates. If your theme already has a “woocommerce” folder it means your theme has other custom Woocommerce templates that is already being overriden, in such a case you will need to copy the folders in the “woocommerce” folder that you’ve downloaded into the existing “woocommerce” folder in your theme. 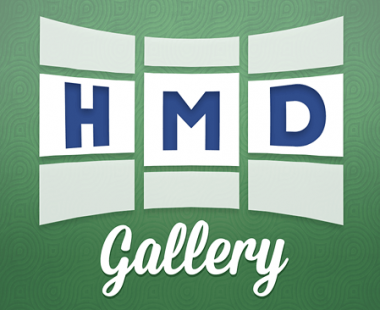 If folders with the same names already exist in your theme’s existing “woocommerce” folder copy the individual files within each folder of the download to the folder with the same name in your theme. If a file with the same name already exists in your theme folder you’ll then need to contact a web developer as overwriting your theme’s files with this plugin’s files may cause problems with your theme’s functionality. Lastly, in the Woocommerce settings (ie. click on Woocommerce –> Settings in the admin panel menu) section click on the “Checkout” tab and then on the “Quote” link which should now appear by the list of payment methods and then click the “Enable Manual Quotation” checkbox.